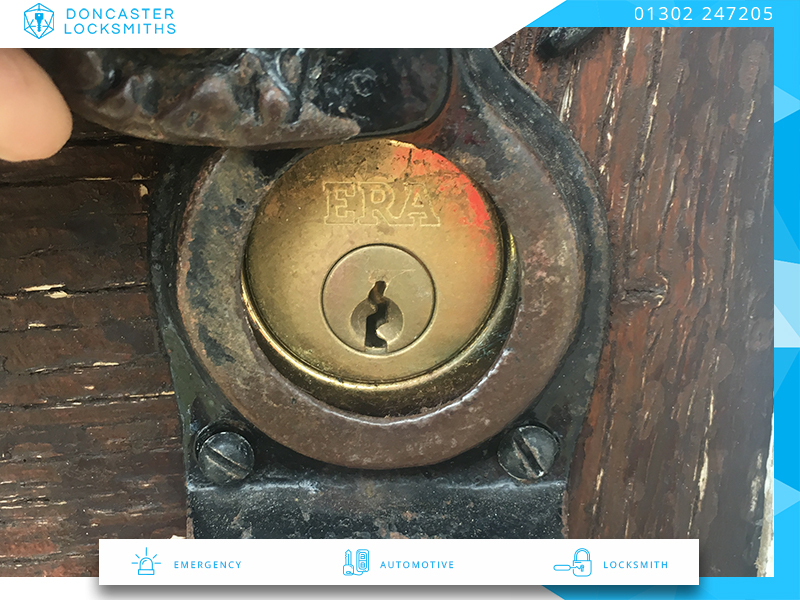 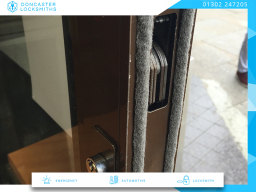 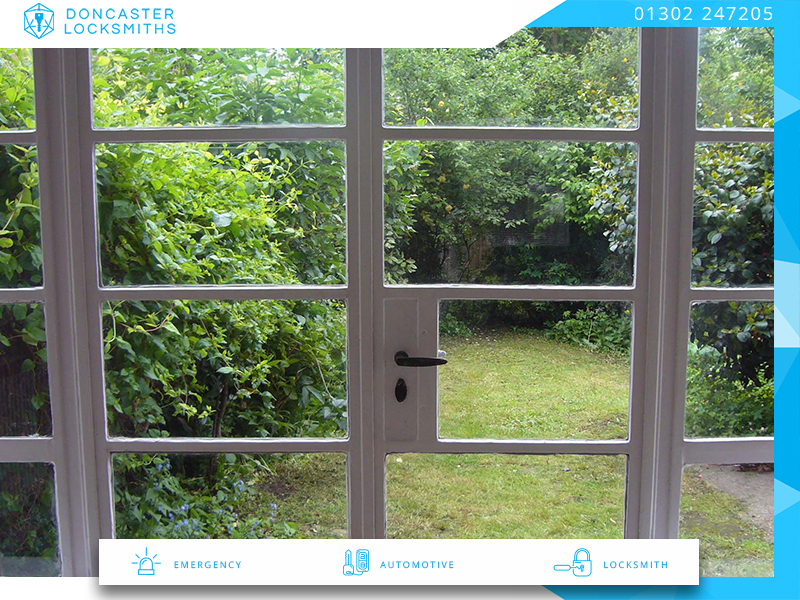 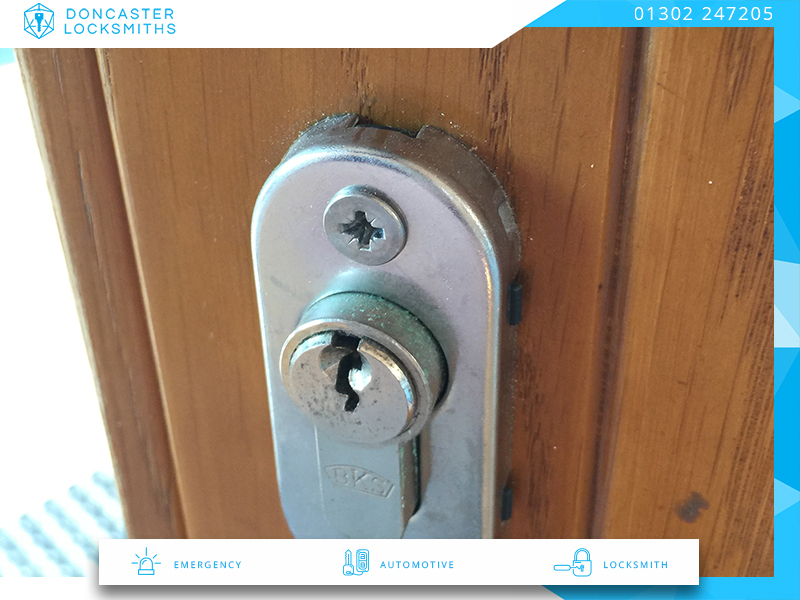 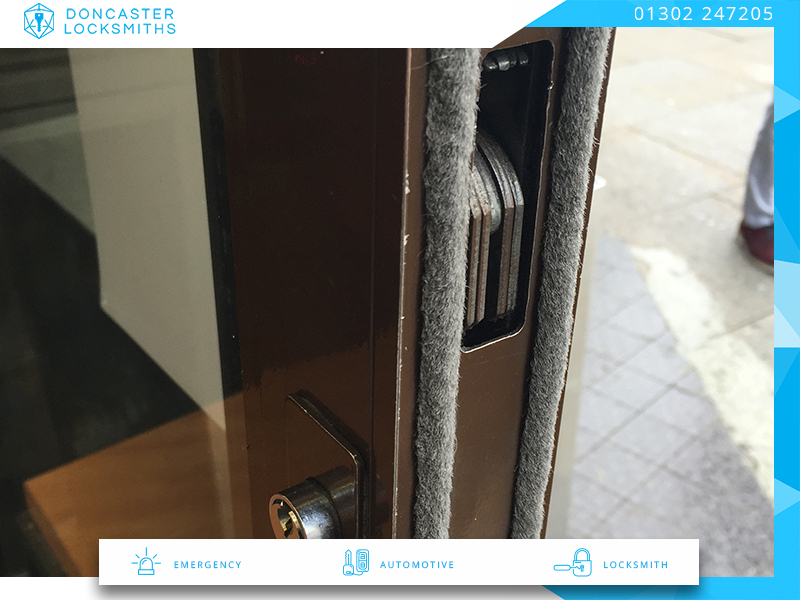 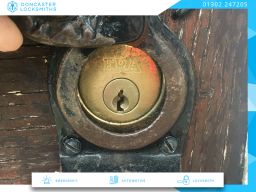 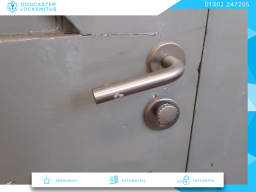 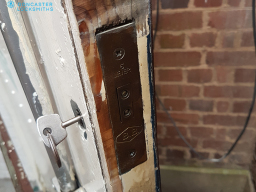 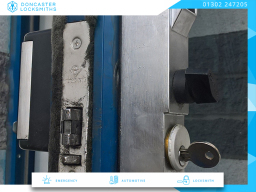 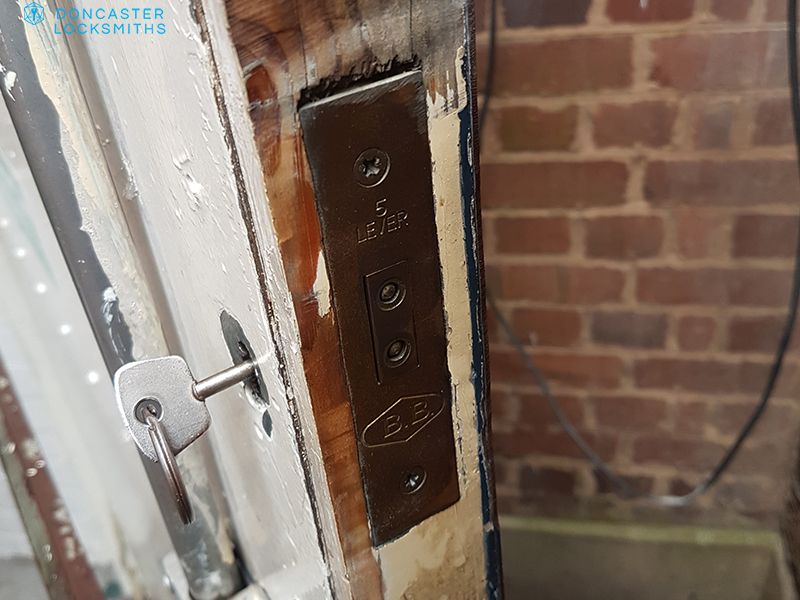 Doncaster Locksmiths Doncaster Locksmiths 24h services offer no call out charge and rapid response by locksmith in Doncaster. 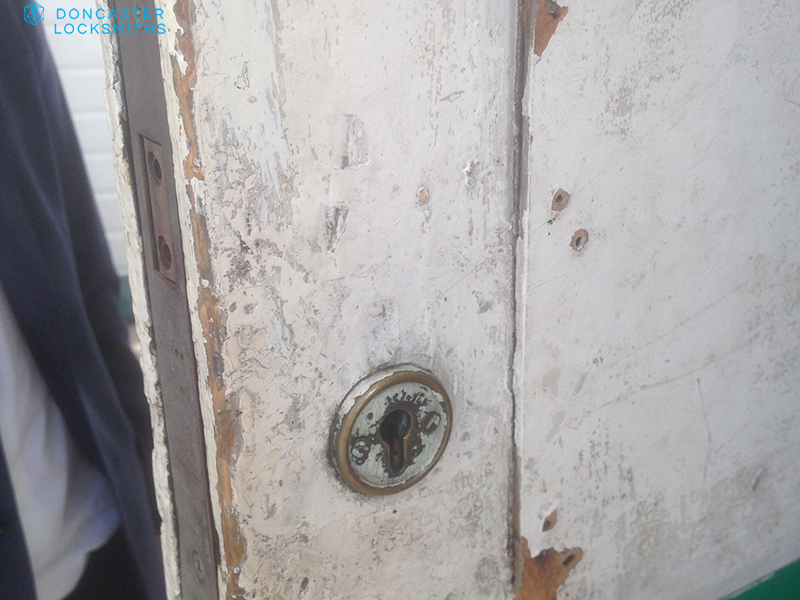 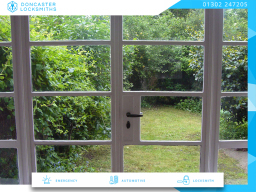 Call 01302 247205 for emergency locksmith, home security, and auto locksmiths. 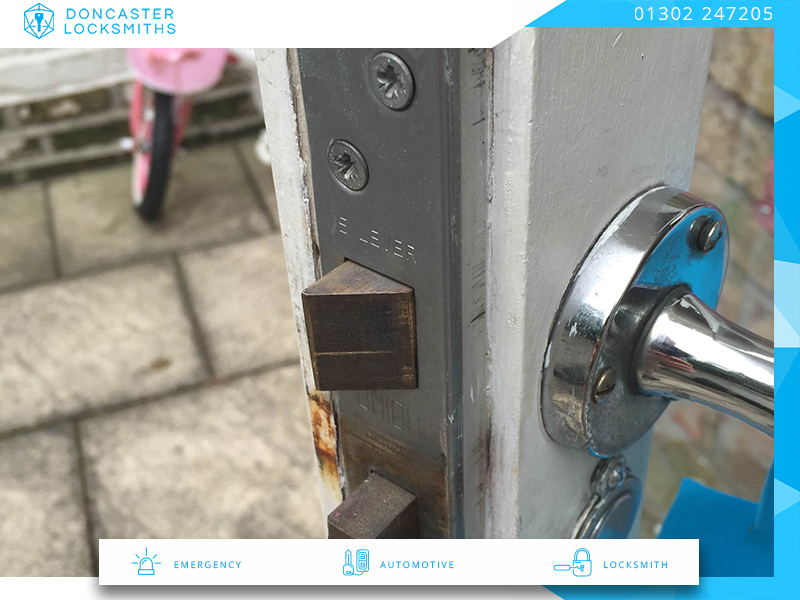 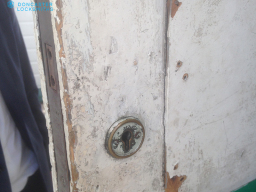 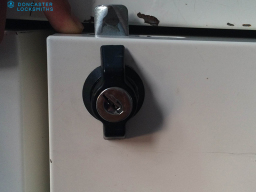 Ask your locksmith to check your property for weakness and tips to improve overall security free of charge when you order any locksmith service.